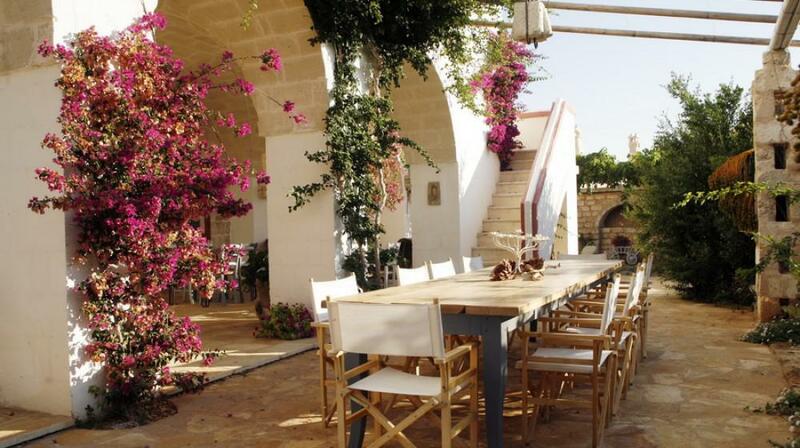 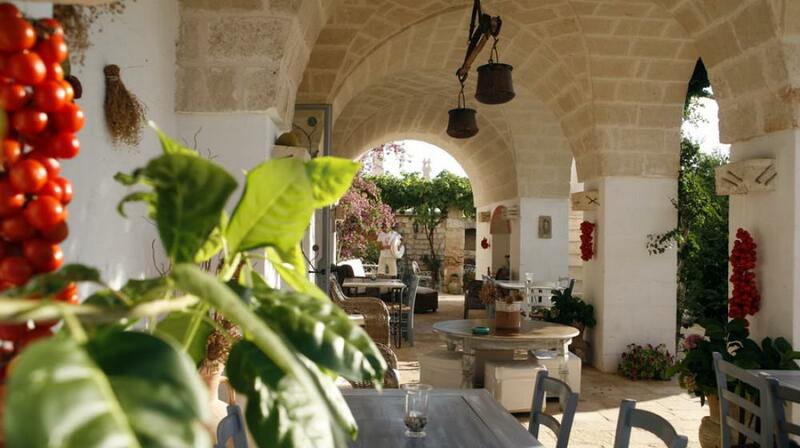 The Masseria Montenapoleone is a characteristic Apulian fortified farmhouse, completely restored and situated at just 3 km from Pezze di Greco, in the heart of the Puglia region with its olive groves, surrounded by oleander, olive trees and bougainvillea. 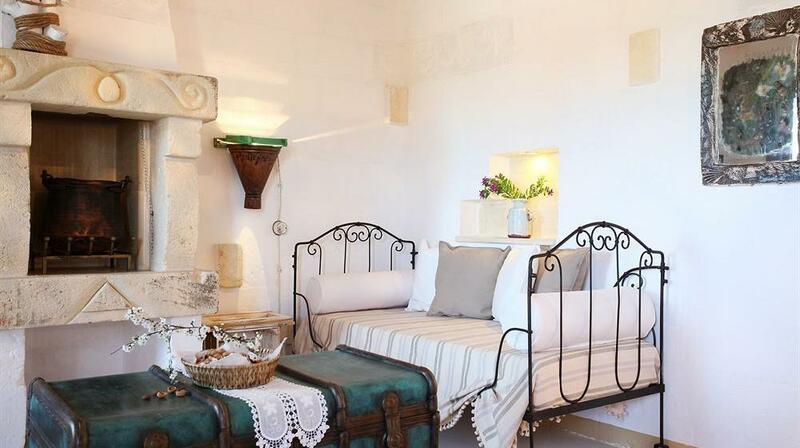 All rooms are characterized by their beautiful environments, ceilings with exposed beams, stone floors and old fireplaces, some made in the ancient caves of the original farmhouse, and all with private entrance and free WiFi internet access. 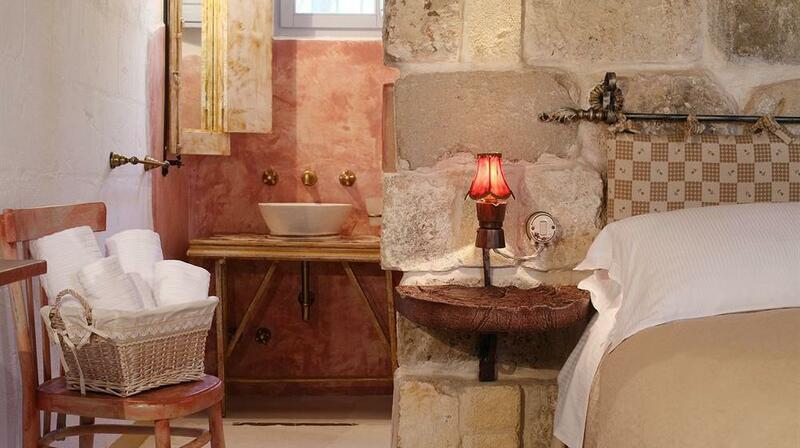 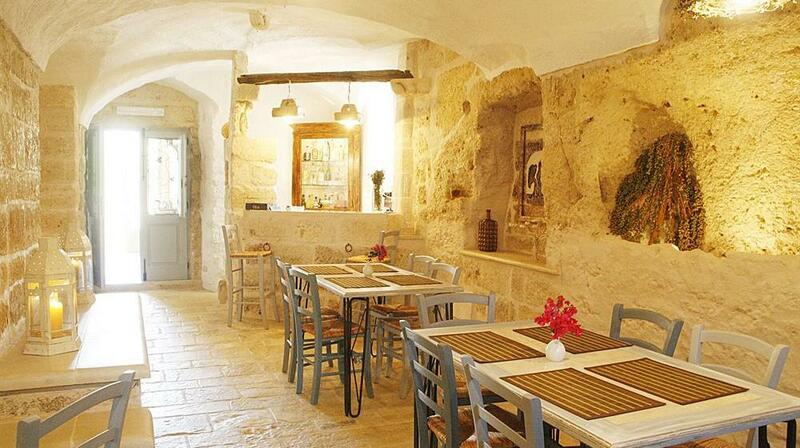 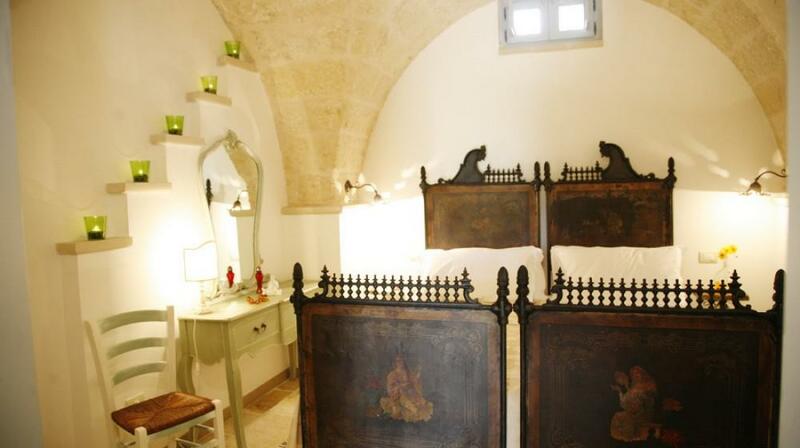 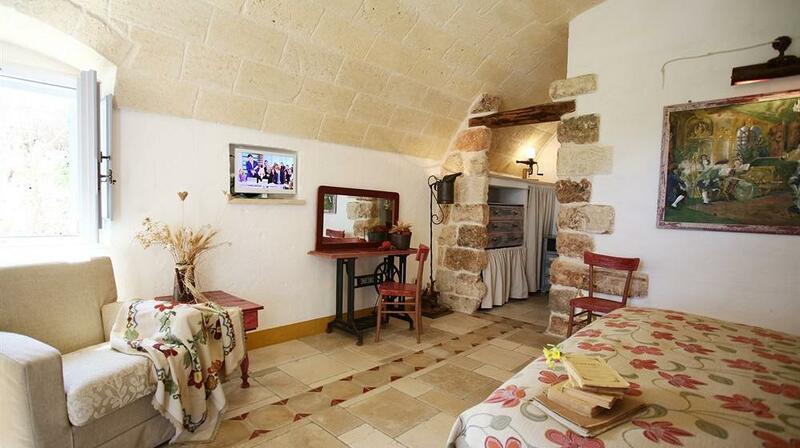 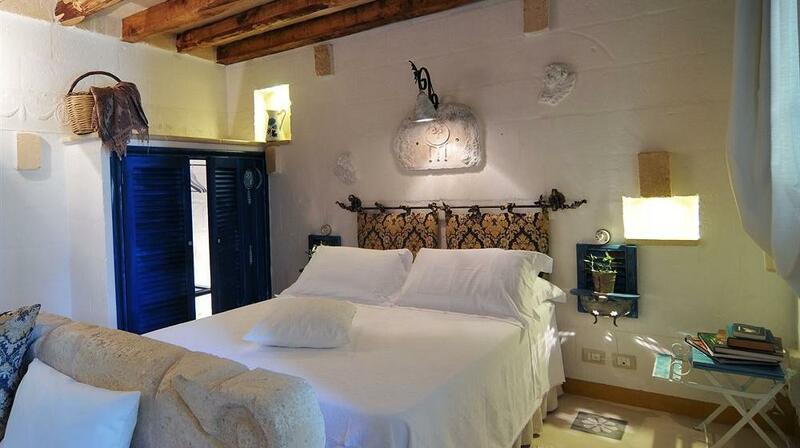 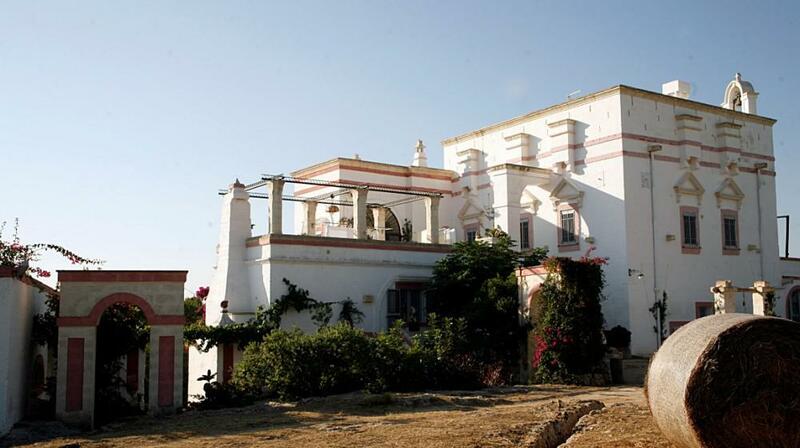 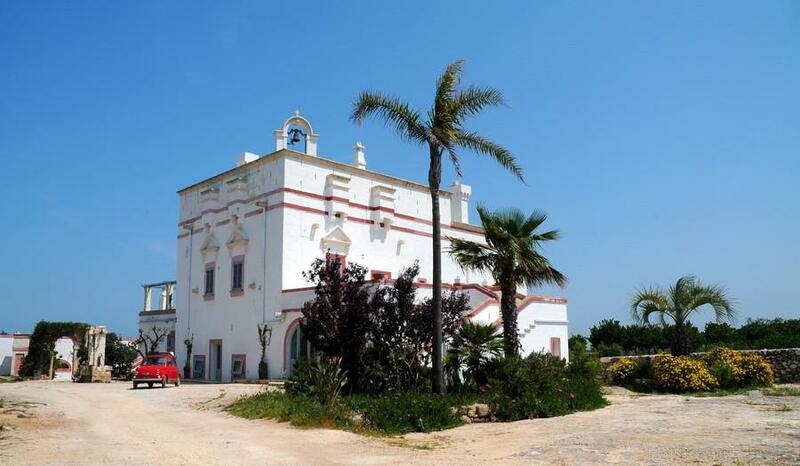 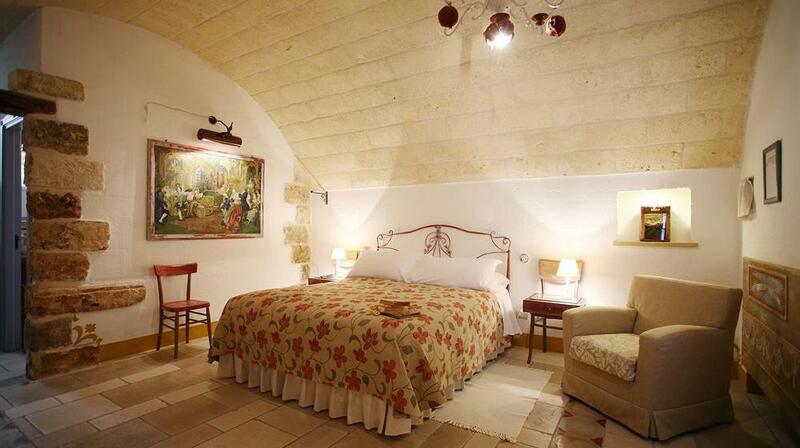 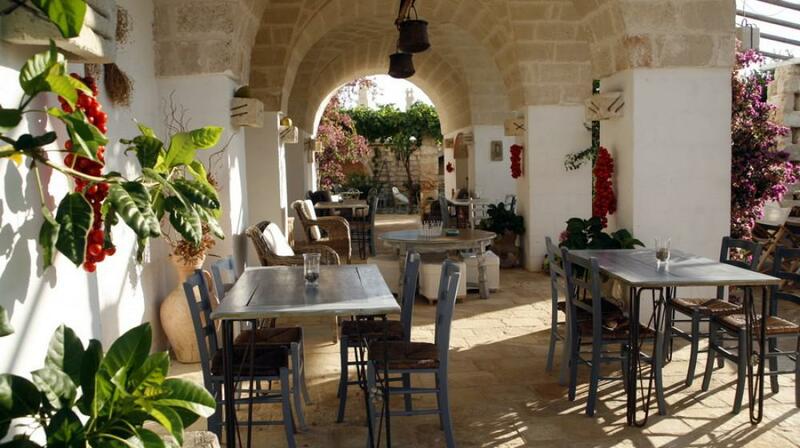 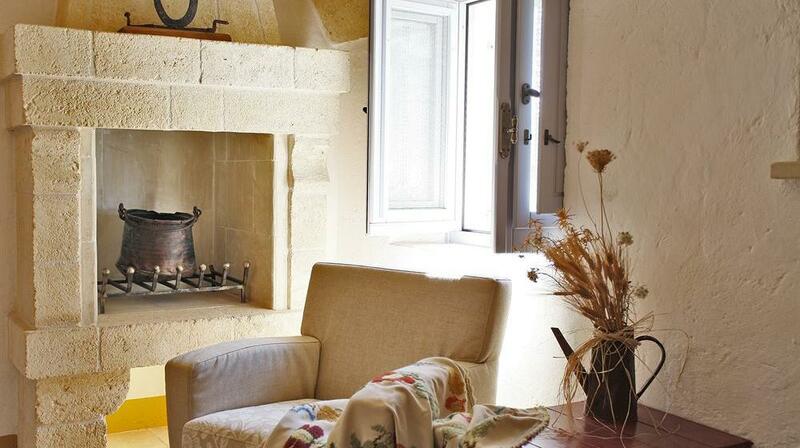 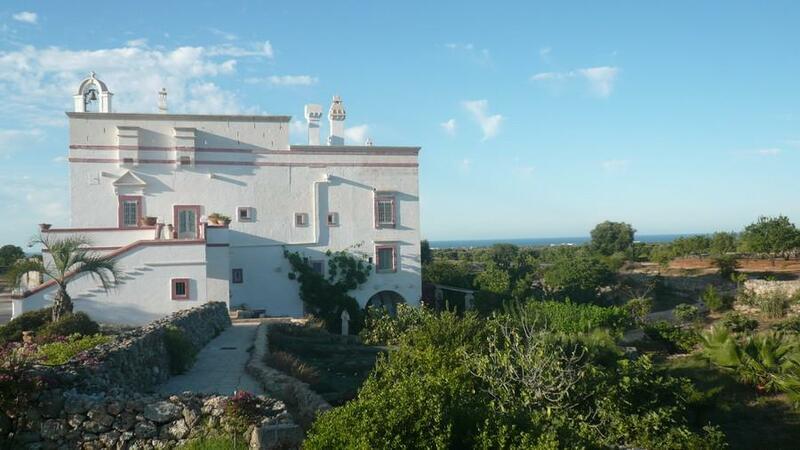 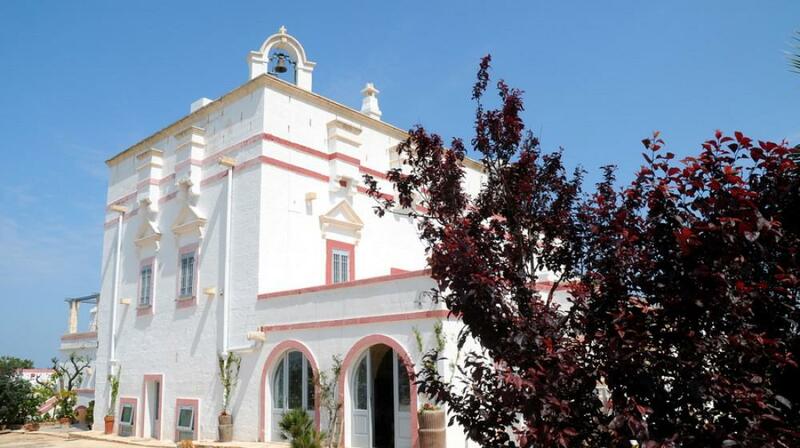 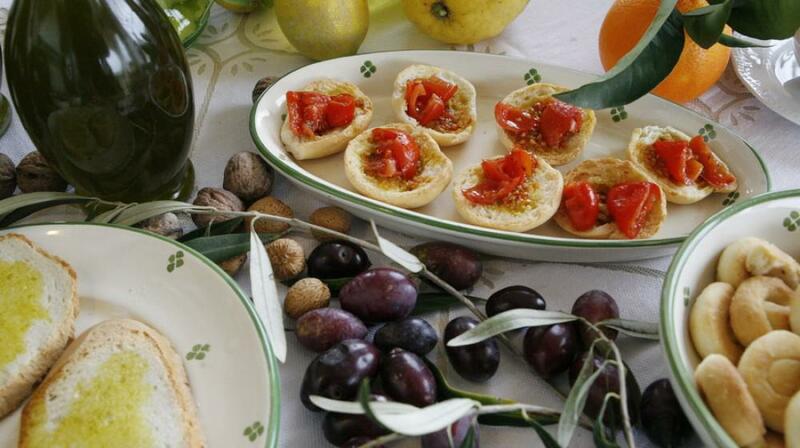 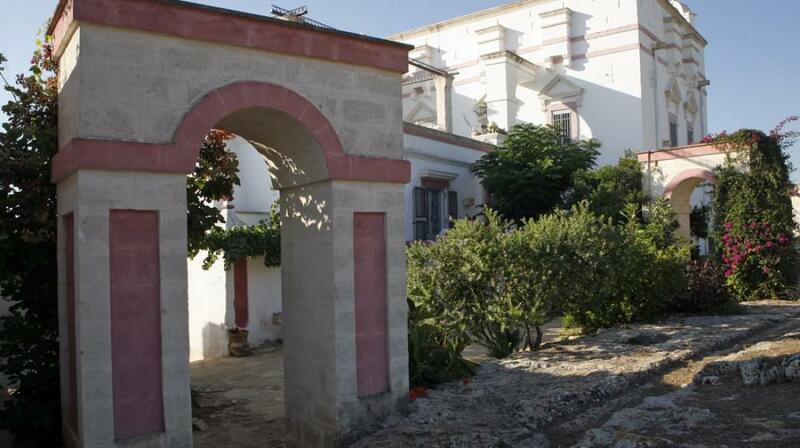 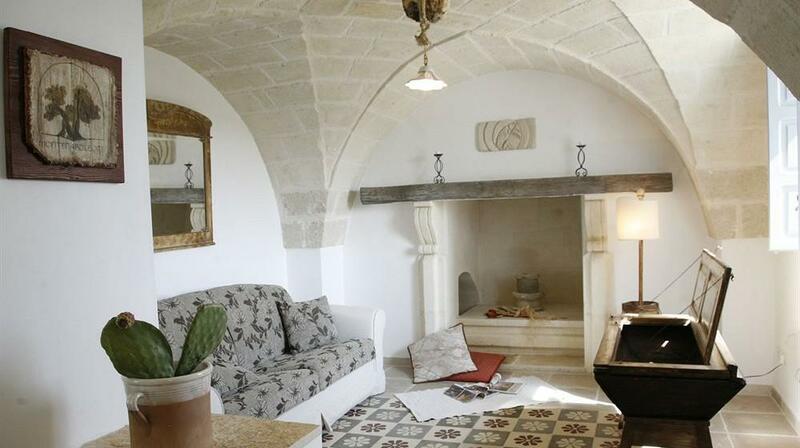 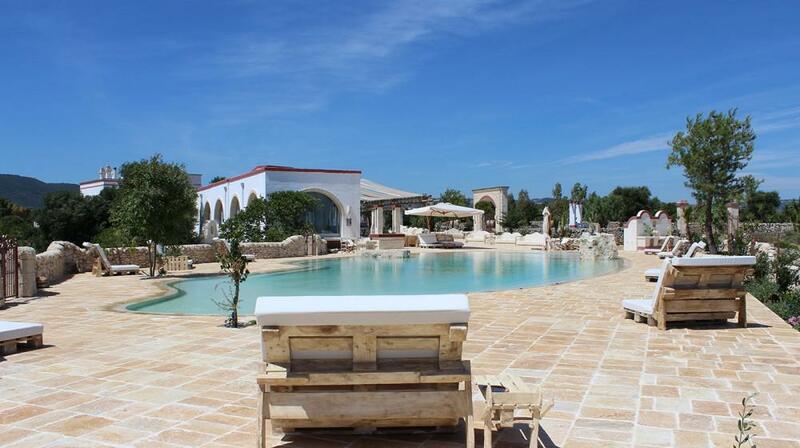 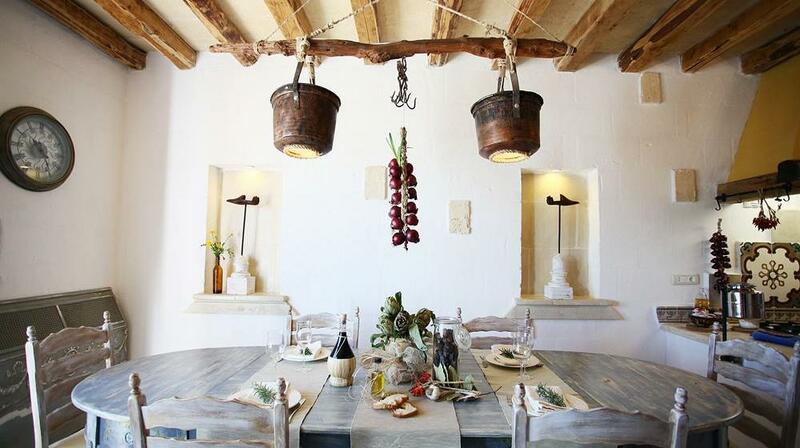 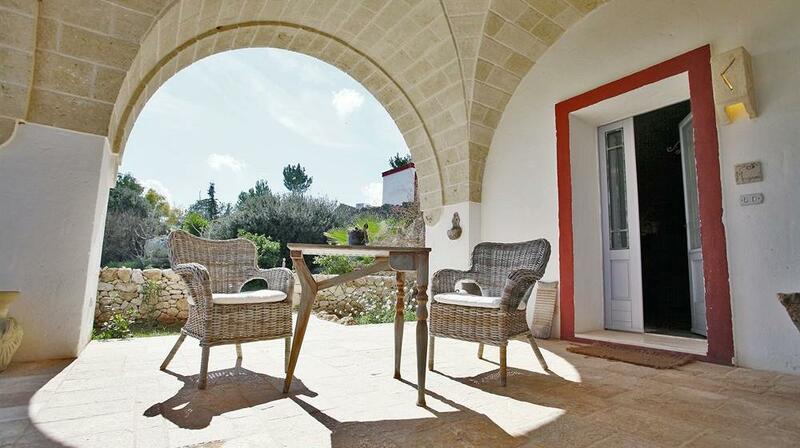 The farm is surrounded by large grounds and gardens with fruit trees and olive groves. 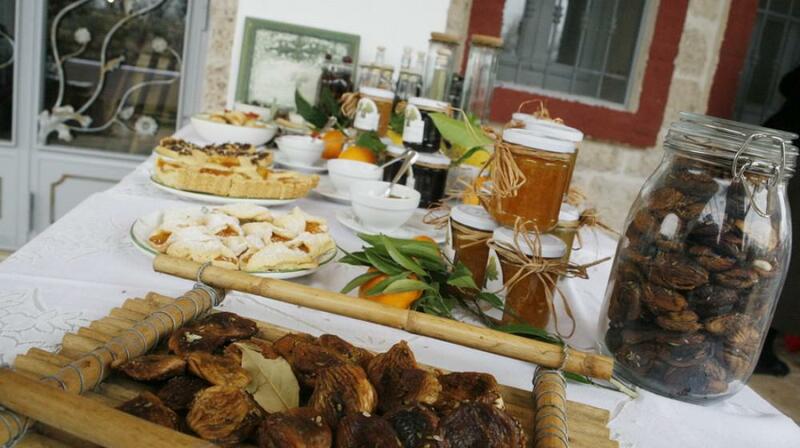 Strolling through the property while enjoying the products of own production is a true immersion in nature. 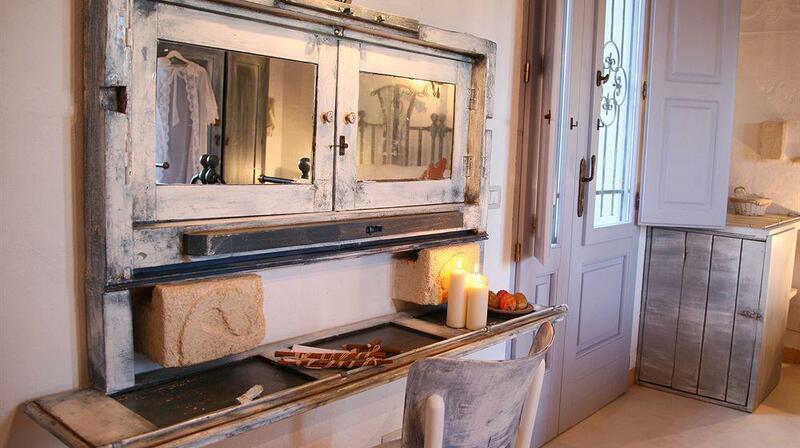 For barbecue lovers, there is an equipped area with a special kitchenette. 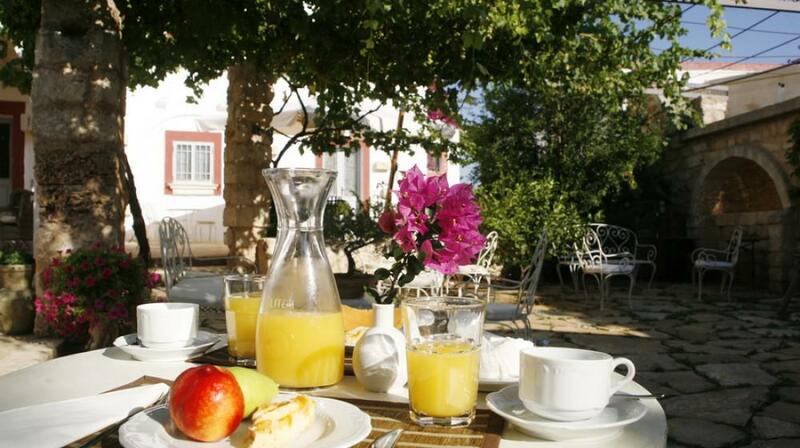 The hearty breakfast is served in the property's restaurant, and during summer in the outdoor porch , offering a buffet of local specialties. 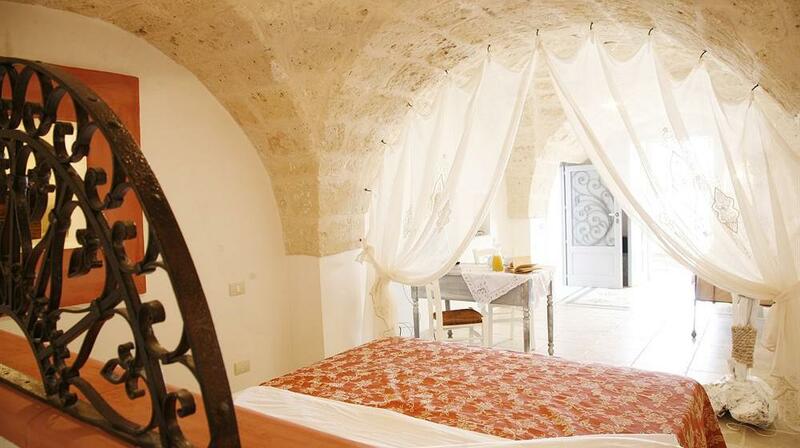 The ideal location of the Masseria Montenapoleone will allow its guests to discover the natural beauty of the surroundings, like the white town of Ostuni, or the famous Trulli of Alberobello and also the Torre Canne beach, which is at just 10 minutes by car. 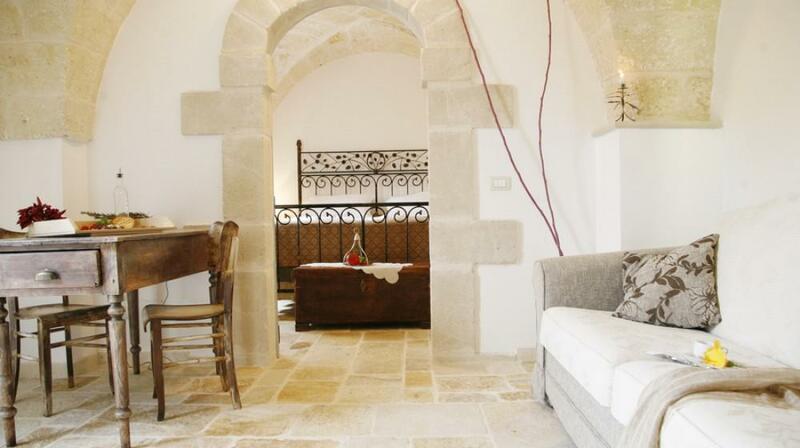 His Opinion: Un séjour à part, dans un endroit authentique et élégant, et un accueil chaleureux et convivial. 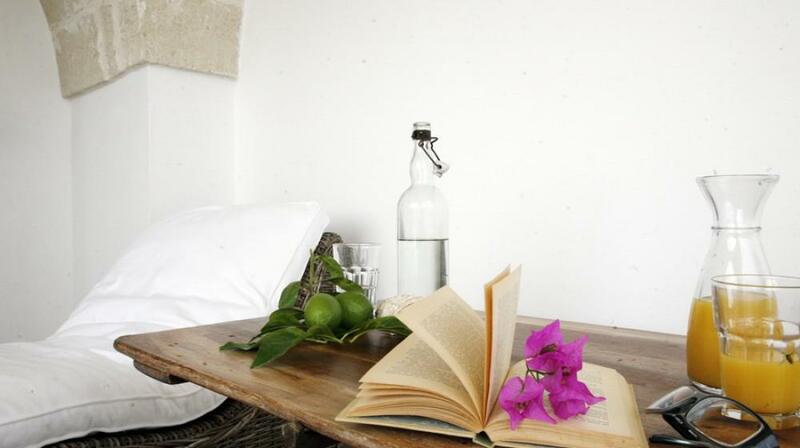 His Opinion: Super, rien à dire, lieu agréable, chambre sublime(romantic suite), literie très très confortable, demeure de caractère, personnel charmant et attentif, environs très jolis, super petit déjeuner.